CALLUM Scanlan has always dreamed of being a police officer like his late father, Phil Scanlan. Callum, now a 23-year-old man, was only a young boy when he lost his detective dad – his hero. 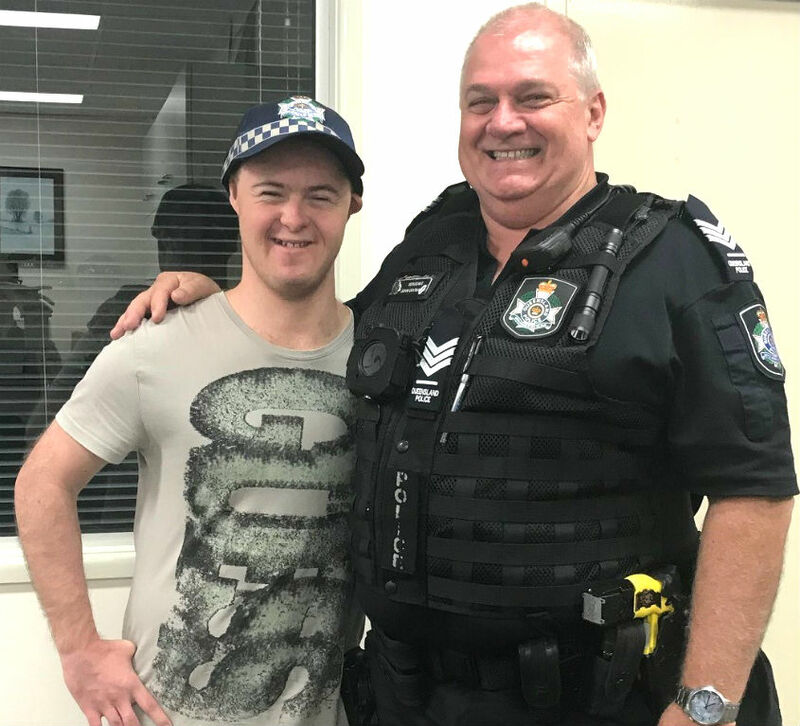 Sworn into the Queensland Police Service in 1981, his dad Phil was stationed in Surfers Paradise with Sergeant John Goobanko before the pair went on to become detectives. 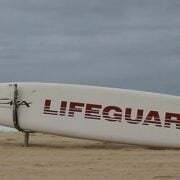 From there, Phil later had a career change and worked as the head of security elsewhere. Following his father’s passing, Callum’s mum Margaret said her son has been obsessed with policing and has forever dreamed of one day becoming an officer like his dad. This year, Phill’s former partner Sergeant Goobanko and Constable Latisha Whalan made that happen. 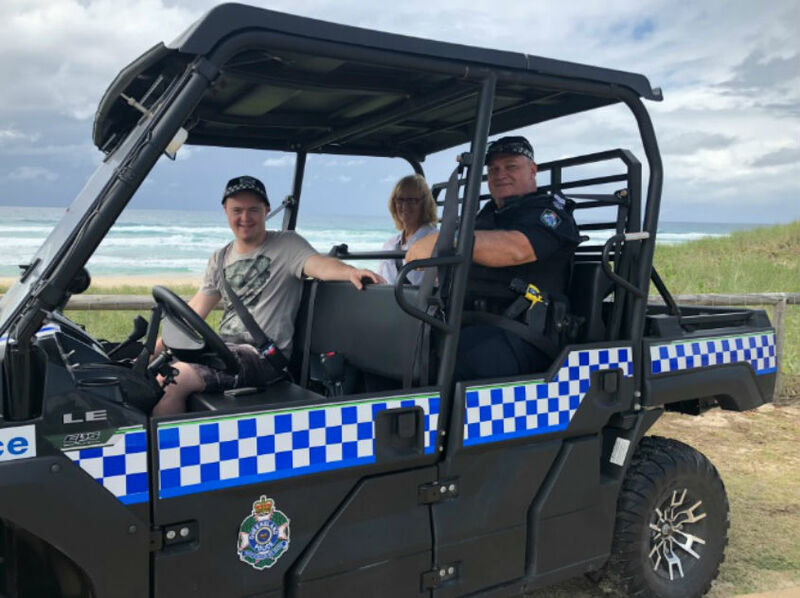 With his mum Margaret in tow, Callum was fitted with his very own police hat and treated to a day of fun-filled policing in Surfers Paradise, patrolling beaches and meeting locals. 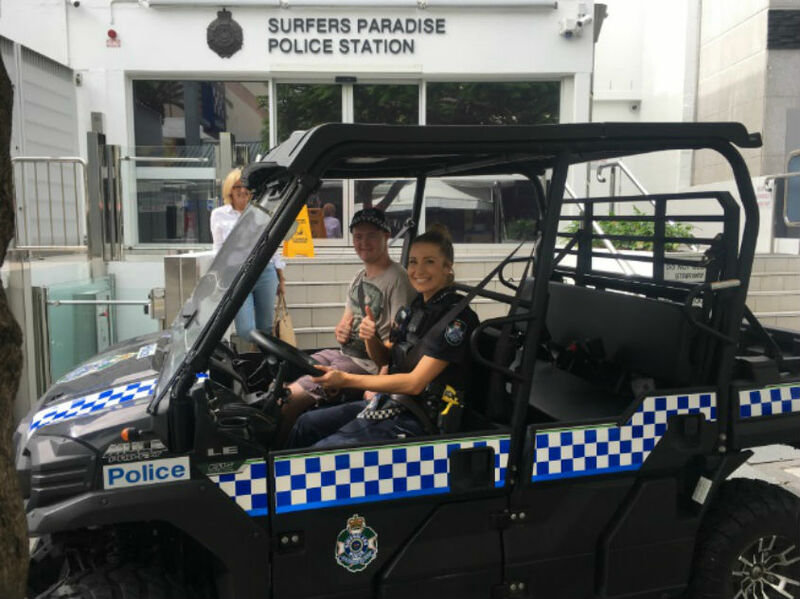 He was given a VIP tour of the Surfers Paradise police station, before hitting the road in the new all-terrain police vehicle, ‘Rhino’. 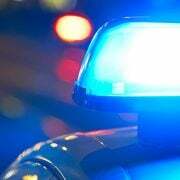 In a statement, police said Callum had “the biggest smile” on his face at the end of the day and added he couldn’t wait to come back for another day on the job.